Best Automatic Sprinkler - BEST Automatic Sprinkler Corp. Since 1984, BEST Automatic Sprinkler has provided fire protection services to prominent institutions and companies in the Greater Boston Area. Are you confident that your sprinkler systems comply with state building code and insurance requirements for testing and maintenance? 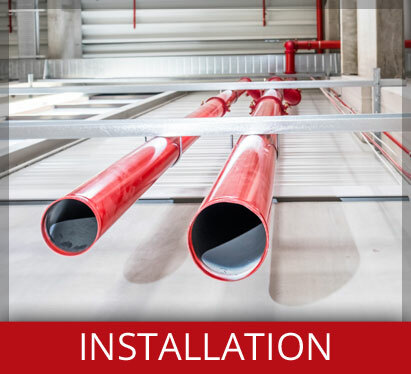 We design and install compliant, cost-effective fire protection systems in new buildings and renovations. 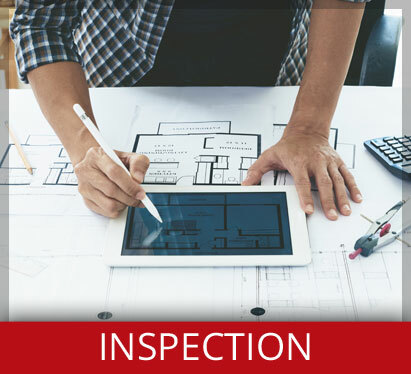 Our inspection, testing and maintenance services help maximize building safety and can prevent costly repairs. In case of an emergency issue, our 24 hour repair services minimize downtime with a prompt and expert response. 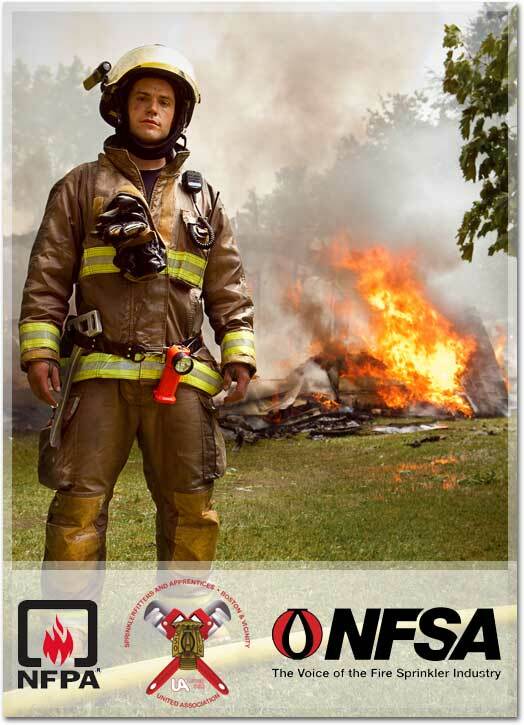 Many of our servicemen have more than 20 years of fire protection experience. They partner with our clients to design, install, and maintain fire protection systems over the life of a building or campus. 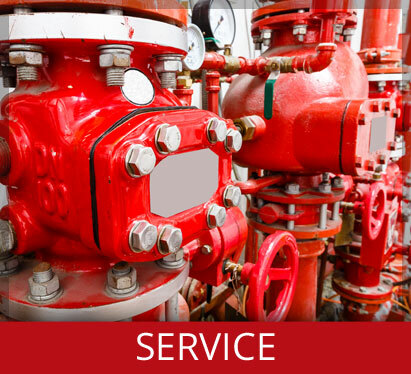 Contact us today to find out how BEST Automatic Sprinkler can help optimize your fire protection systems; and meet maintenance schedules, code requirements, and insurance mandates.